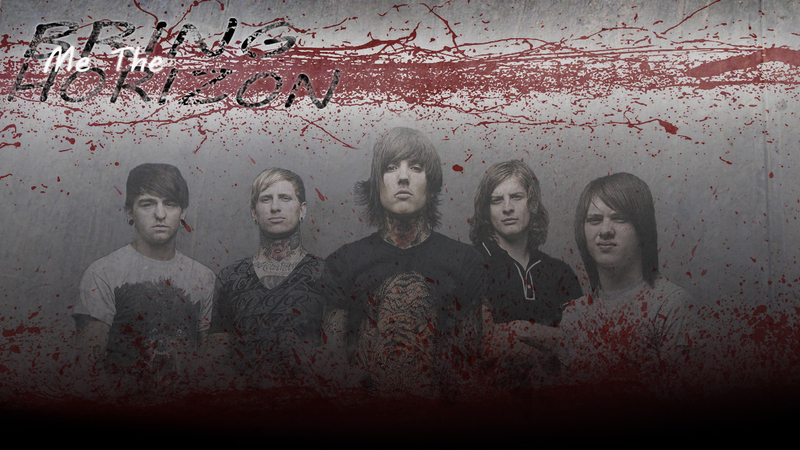 Bring Me The Horizon . photoshop work. 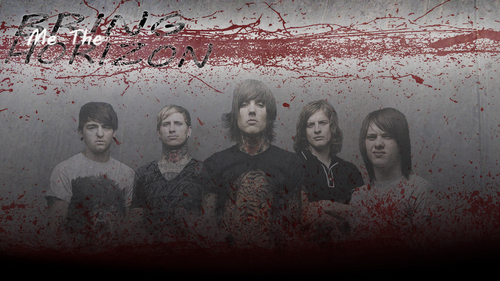 HD Wallpaper and background images in the Bring Me The Horizon club. This Bring Me The Horizon wallpaper might contain sign, poster, text, chalkboard, street, city scene, and urban setting.